The placement of Spring Gully Foods into voluntary administration is a disaster for the South Australian and Australian food industry. 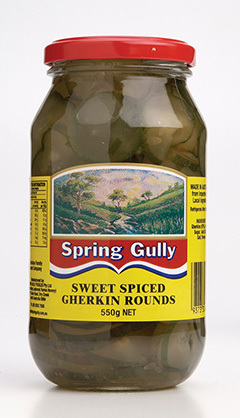 Food South Australia CEO, Catherine Barnett said, Spring Gully Foods is one of the state�s food industry icons. They have won multiple SA Food Industry Awards, been inducted into SA�s Family Business Hall of Fame and are a renowned brand name in the market, says Catherine Barnett CEO of Food South Australia. �Sadly their situation is a true reflection of the Australian food industry�s dire and unprecedented current situation, and the knock on effects reach beyond the family and company to their hundreds of suppliers, including local farmers and growers,� said Catherine. �Australian food companies are operating in a harsh retail environment, with costs increasing, heavy corporatisation, and a duopolistic retail sector controlling the market and strangling prices and brand options from companies for consumers. �Food is the largest segment of manufacturing in South Australia, and with the decline of traditional manufacturing, the SA food industry now more than ever, is the back bone and heart of the state in manufacturing. It is the only major manufacturing sector to see an increase in employment in the last 17 years. �While the food industry has remained resilient in difficult times, it is not immune. �South Australian food companies face the highest costs of doing business compared with any other state in Australia, with higher taxes, more red tape, trade waste and water issues, workforce shortages and cumbersome policy. The good news is that Spring Gully Foods is still trading and manufacturing, and with the help of consumers hope to save their business. The power to change this dark situation lies with consumers, thinking deeper on where and on what they spend their dollars. It is critical that people consume and buy Australian made and owned products. - Support SA and Australian brands first and foremost. 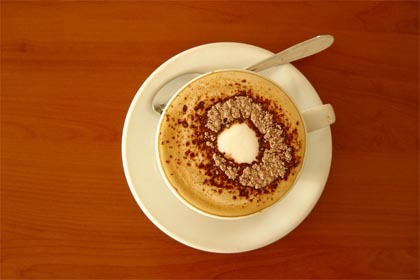 - Ask your supermarket to stock Australian brands and products you want to buy. Voice your concern about imports and private labels. - Educate yourself on your food choices. Value the unique, safe and clean environment which produces high quality food products. 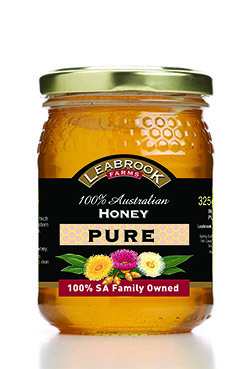 - Read labels and look for identifiers demonstrating Australian or locally made and owned. - Break your habits of where you shop, and switch to Australian brands. - Choose quality over quantity, value every dollar you spend to support Australia�s quality food to ensure its future for generations.